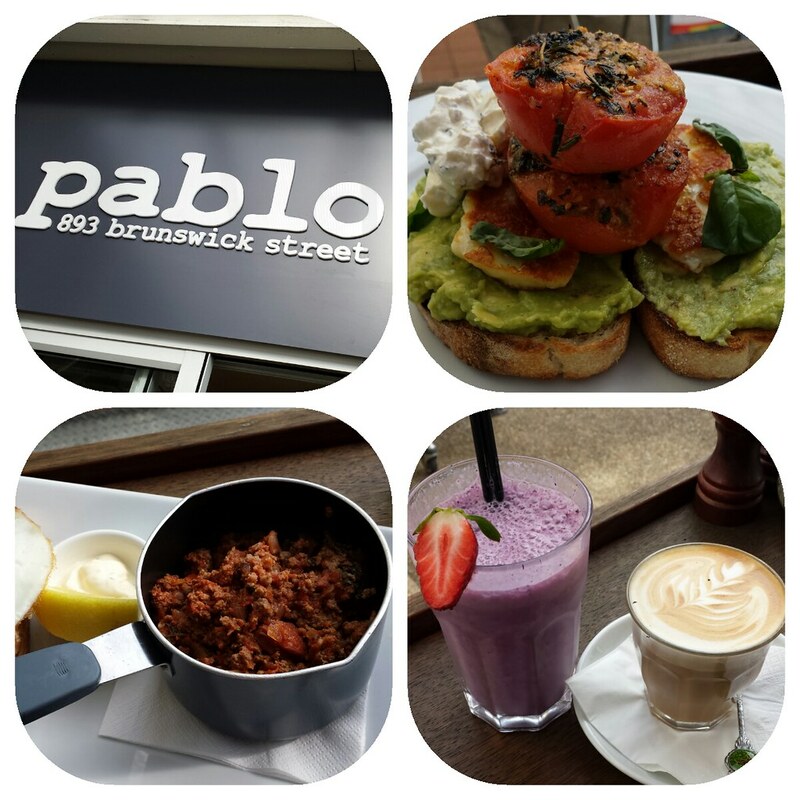 Delicious breakfasts served up fast at Pablo, New Farm. Pablo at New Farm is one of the many breakfast haunts in Brisbane. Our new "Breakfast City" label, means that our breakfast and coffee joints now outnumber our all day restaurants! So when you sit there perusing for your next breakfast hit out of the many that will grace the pages of the internet, why not skip the trouble and head down to Pablo instead. With breakfast available until 2:30pm, you will never be disappointed. Pablo is a small and cosy establishment conveniently located across from the Merthyr Village shops. A small shop front opens up to a cleverly concealed restaurant in the back. Our pick of tables are the benches on their small verandah, which gives you a dose of vitamin D and an eclectic session of people watching all in one. 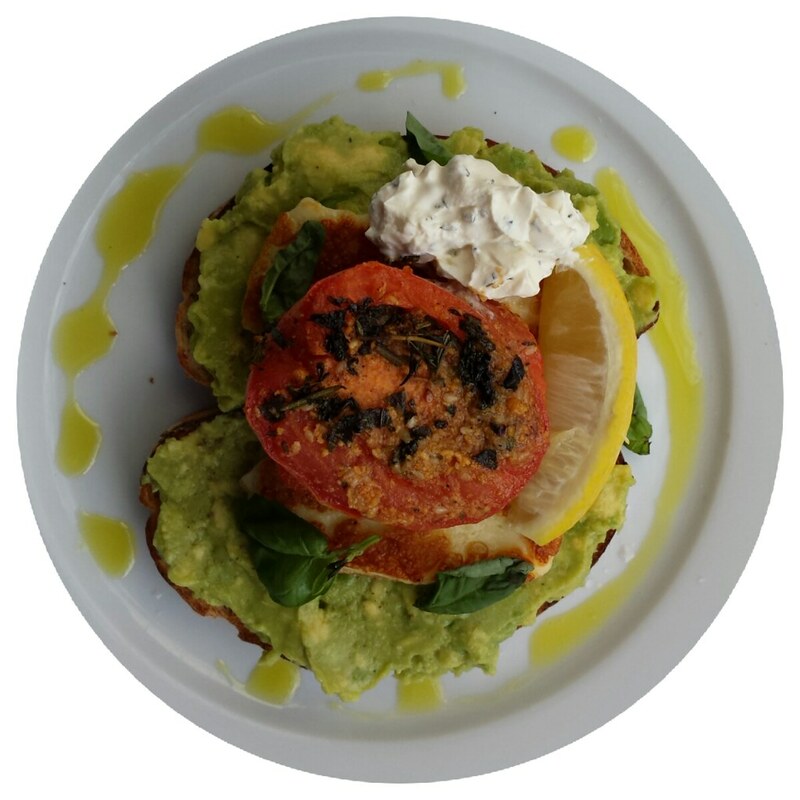 The food also lives up to the hype with delicious favourites such as savoury mince and the all-time best, smashed avocado on sourdough (featured below). Next time are craving for a yummy and fast breakfast hit, pop into Pablo!